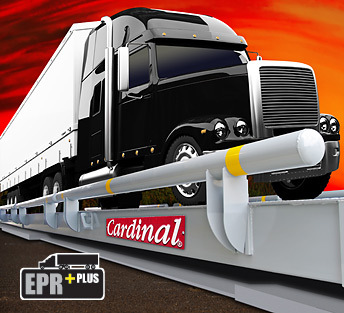 Most truck scales have multiple load cells inside the weighing platform. Those load cells have cables. The load cell cable usually connects to the junction box. Then, Load Cell Cable runs from the Junction Box to the Digital Weight Indicator. As you can see, there are a lot of parts inside the scale that require load cell cable. Below are some different types of cable available.